Where does that name come from and how many peanuts are in a bar? There’s a lot you may not know about America’s favorite candy bar. Halloween may be over, but we bet most trick-or-treat bags are still full of candy, like Twizzlers, Milky Ways, M&M’s, and everybody’s favorite, Snickers. Maybe you’ve been indulging in Snickers for years, but there’s a lot you may not know about America’s favorite candy bar. Layers of roasted peanuts, caramel, and nougat covered in milk chocolate make a Snickers bar one of the tastiest candy bars in the world. Some might prefer other candy classics, like Butterfinger or Milky Way, but Snickers is actually the best-selling candy bar in the world. Whether it’s your favorite or not, we bet you don’t know a lot about Snickers, like where the name came from and how many peanuts are in a bar. We’ve got the answers, and even more fun facts about Snickers. 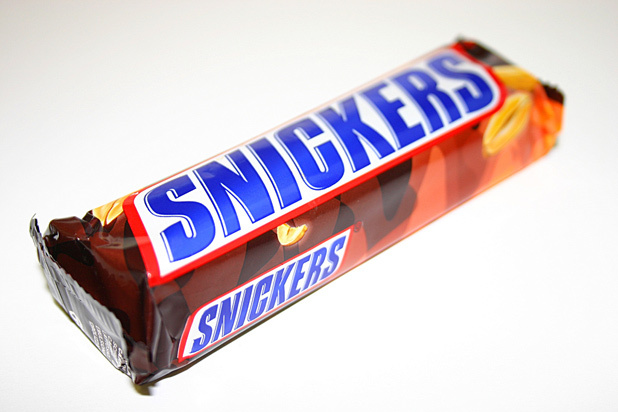 Frank Mars, founder of Mars, Inc. (originally called Mar-O-Bar Co.), invented the Snickers bar in 1930. 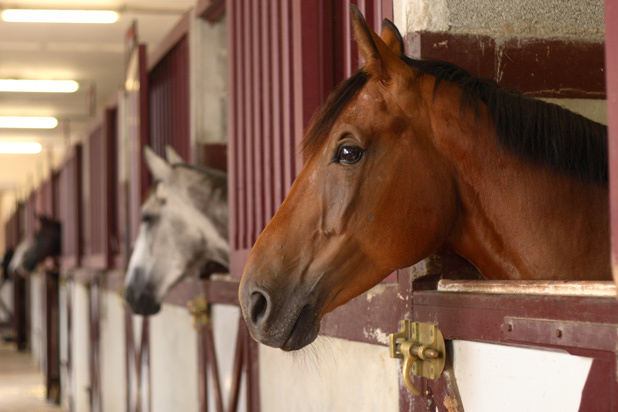 The candy bar is named after one of Frank Mars’ favorite horses, Snickers. But until 1990, the bar was sold under the name “Marathon” in the United Kingdom, the Isle of Man, and Ireland.